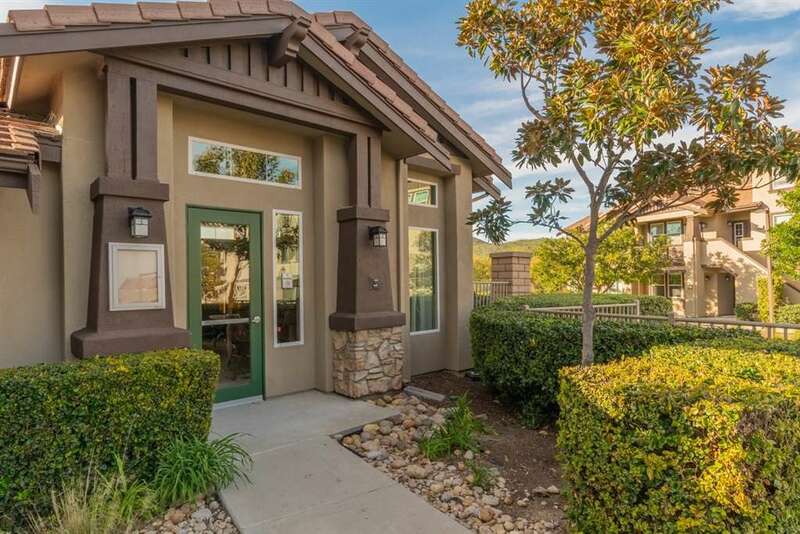 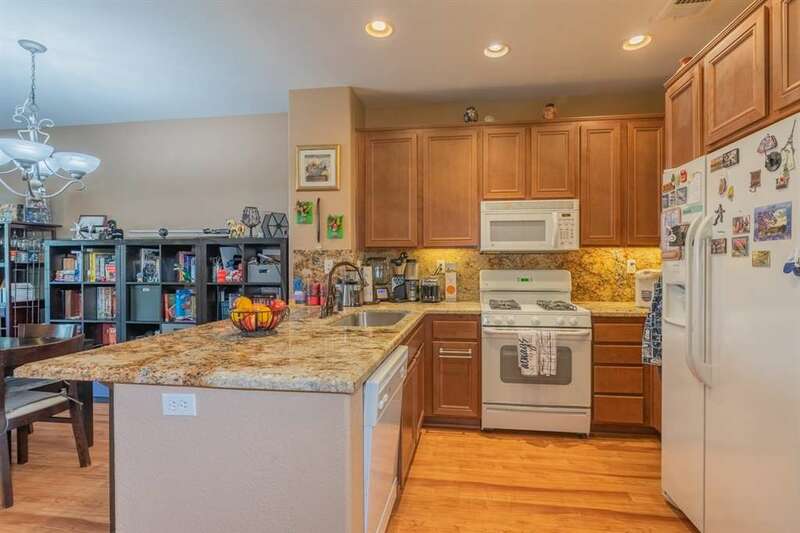 Looking for a stunning property in the highly desirable community of Bridgeport in 4S Ranch? 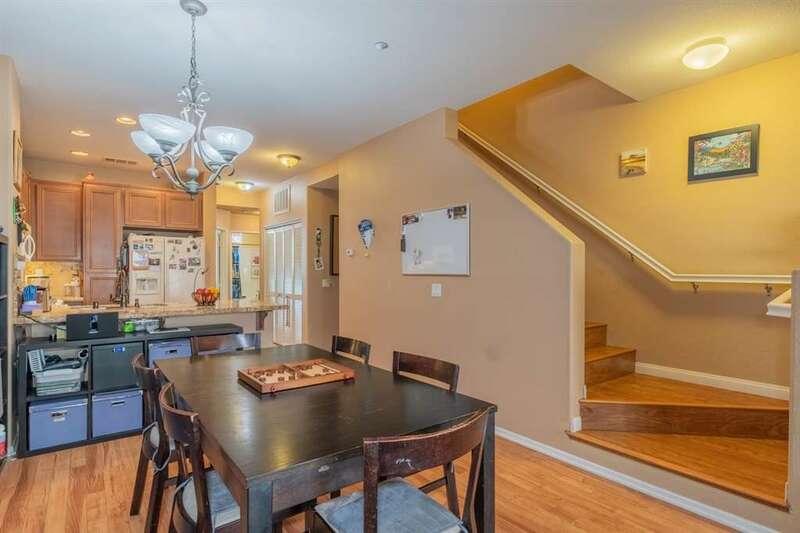 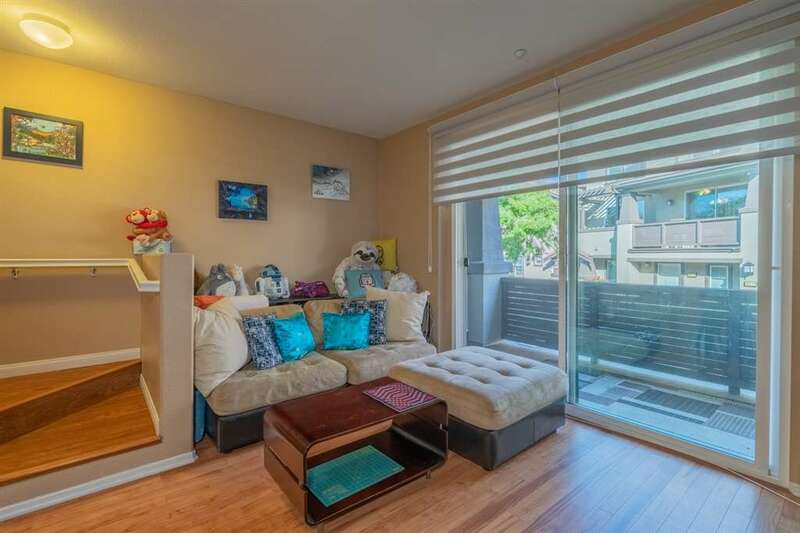 This stunning townhome has over 1400 sq ft featuring 3 beds & 3 full baths with a 2 car attached garage. 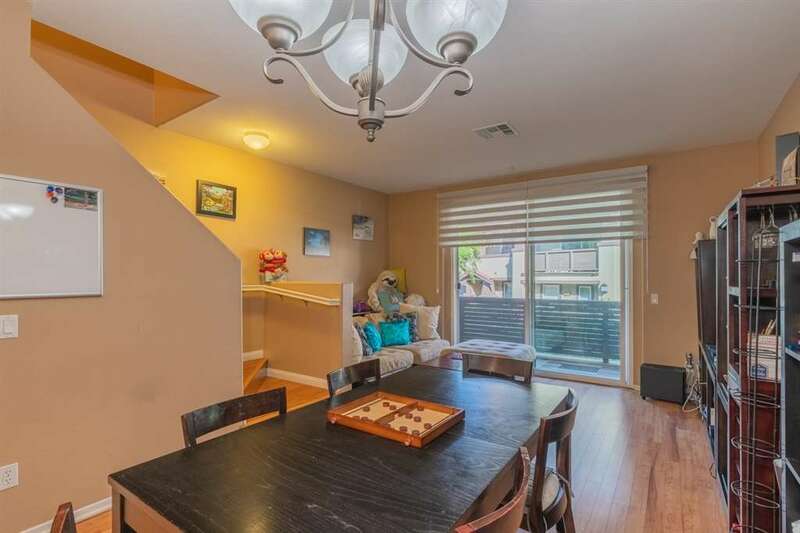 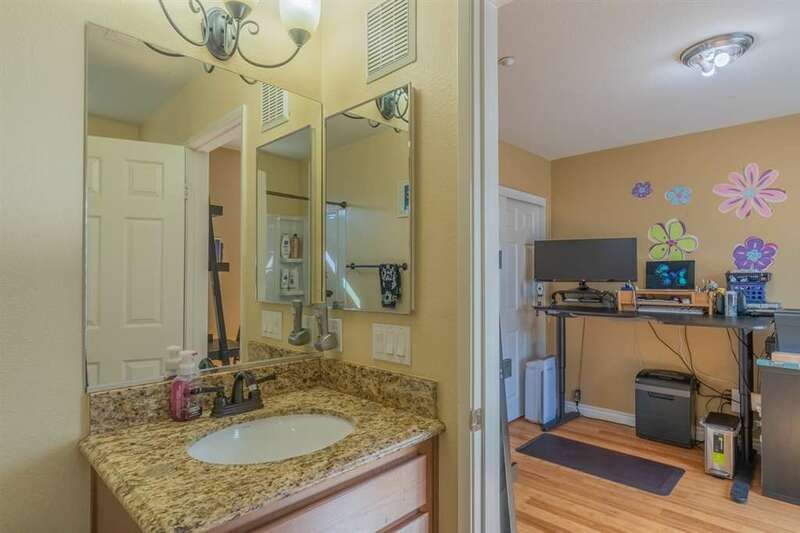 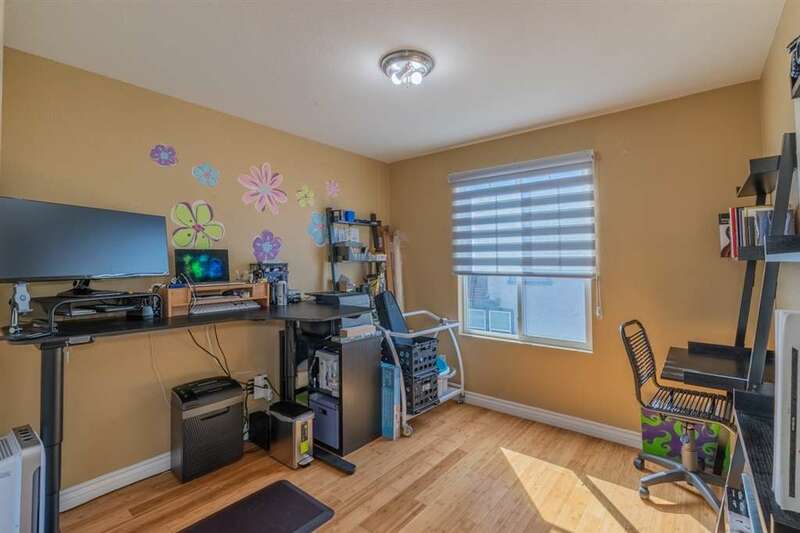 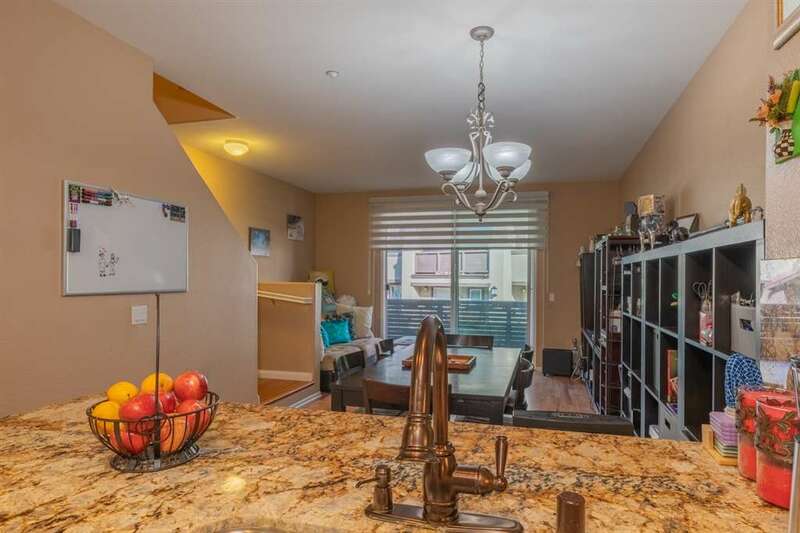 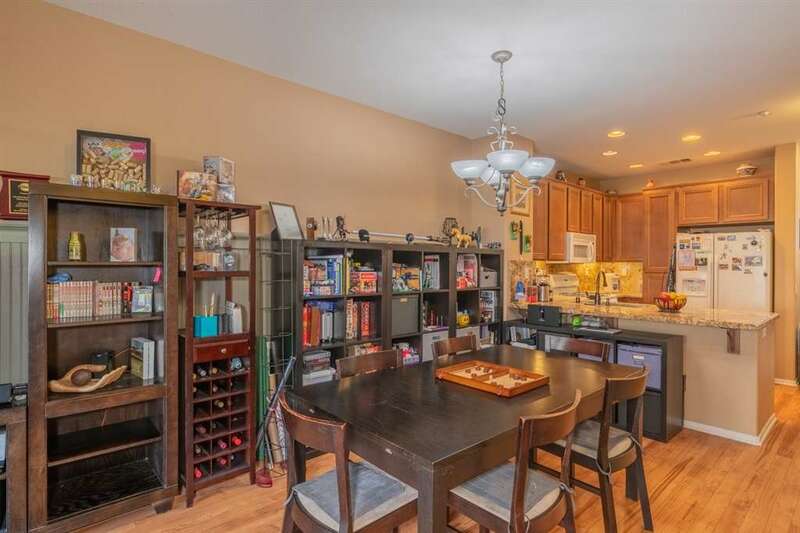 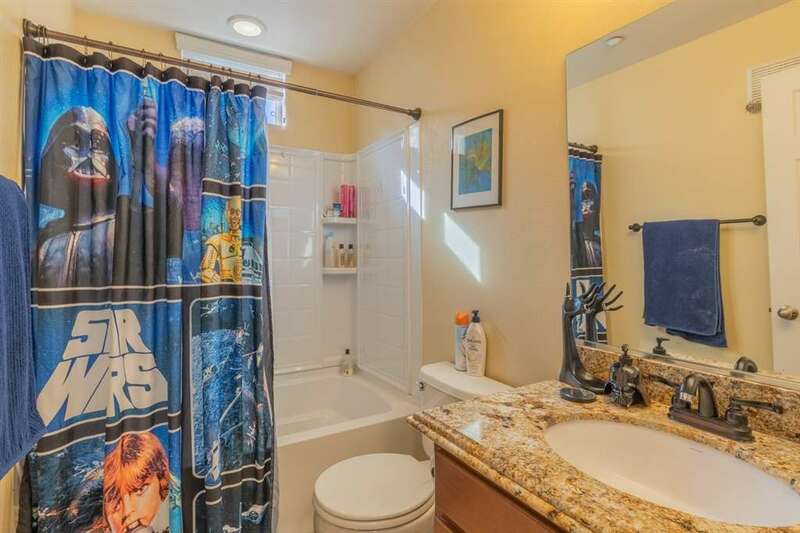 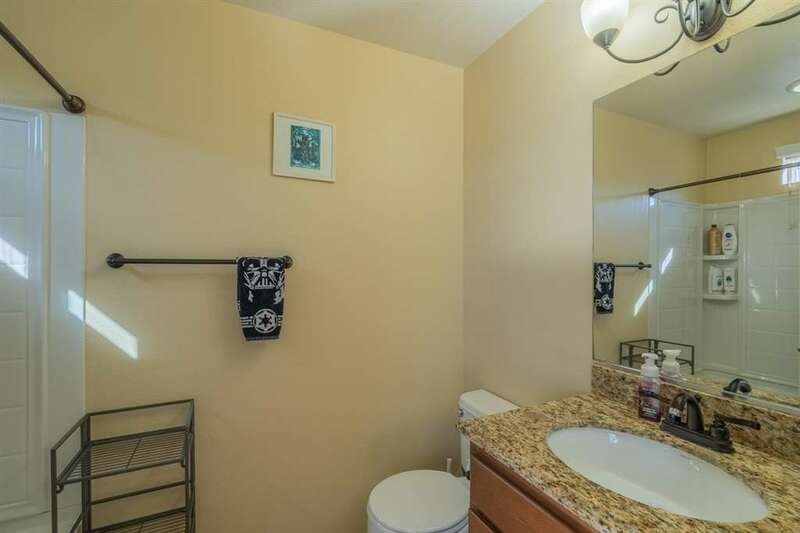 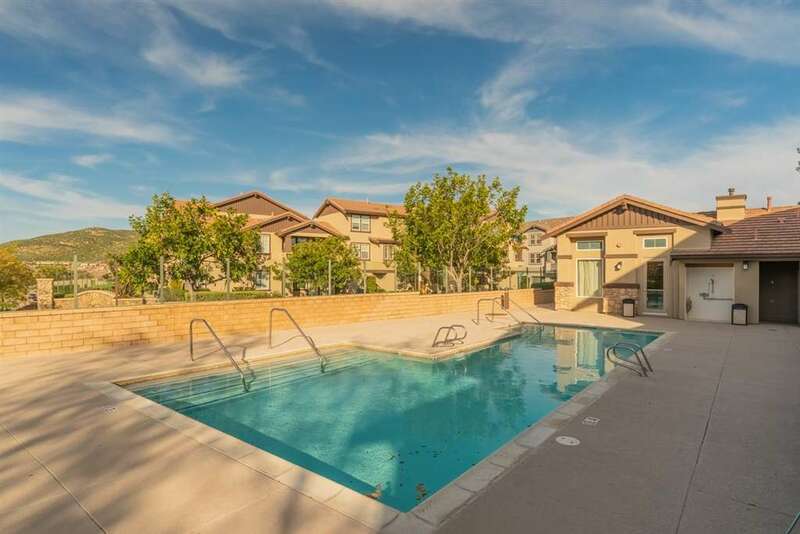 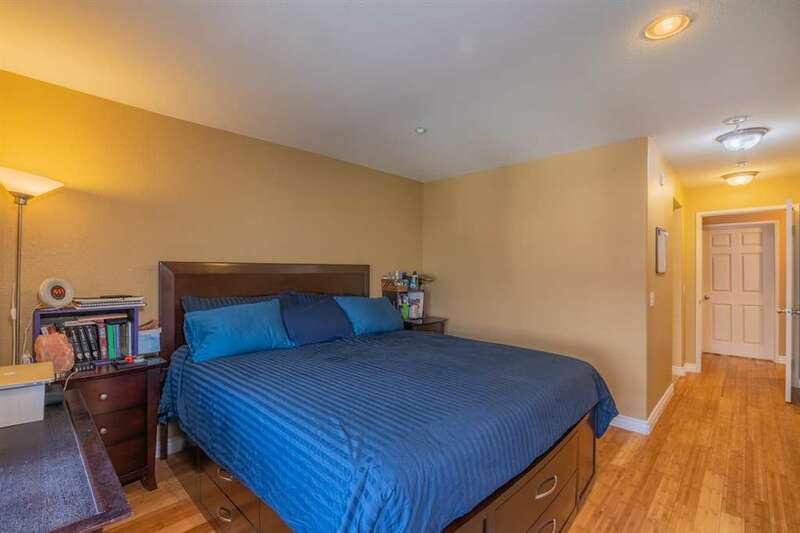 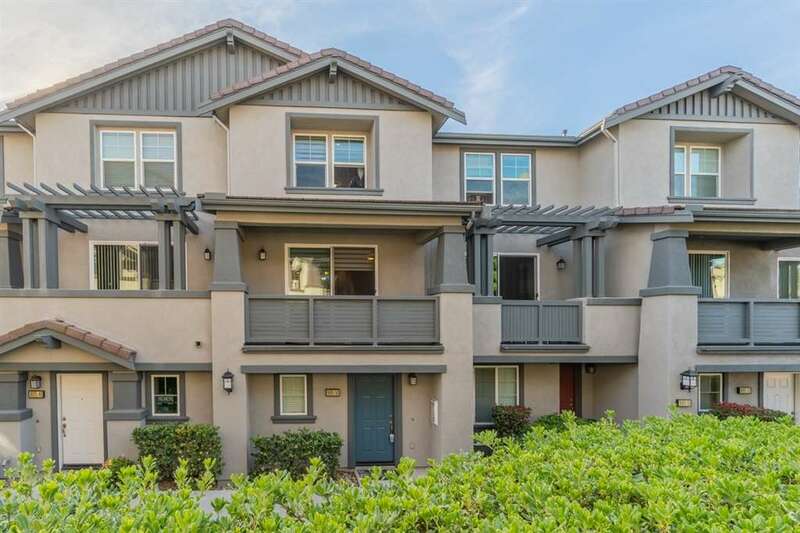 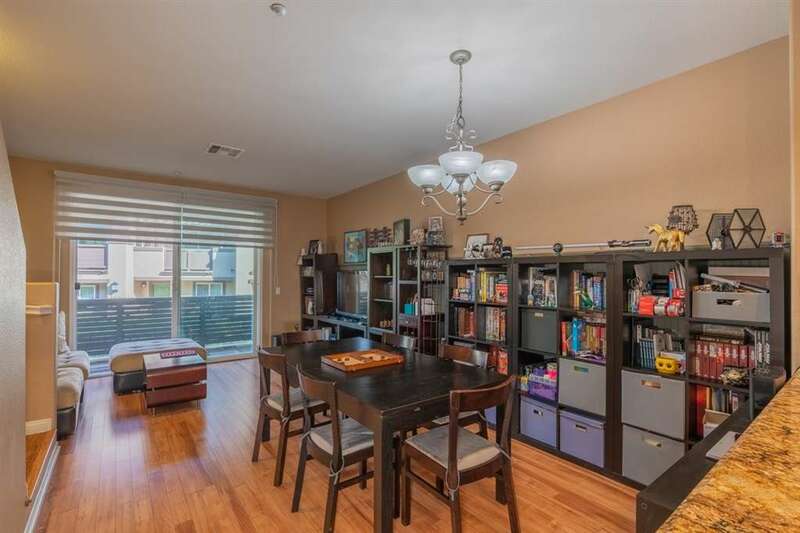 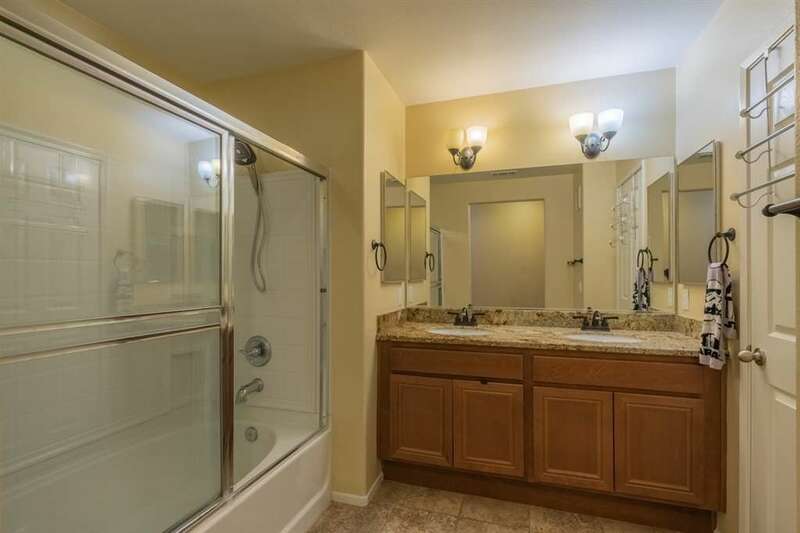 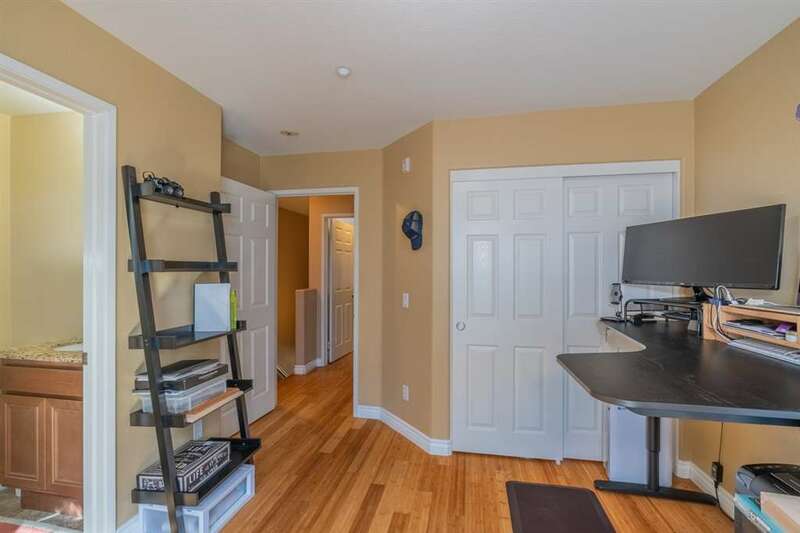 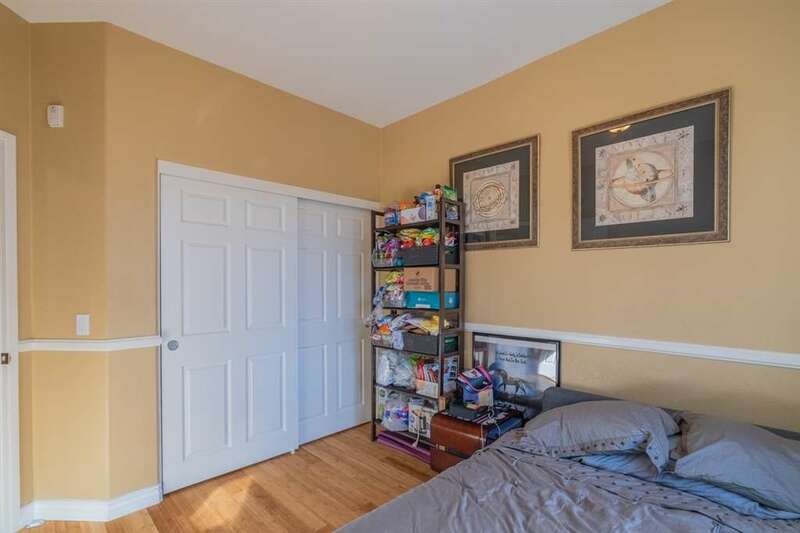 Other features include a highly upgraded, gorgeous kitchen with granite countertops & maple cabinets, upgraded baths, room darkening shades with a ton of community amenities. 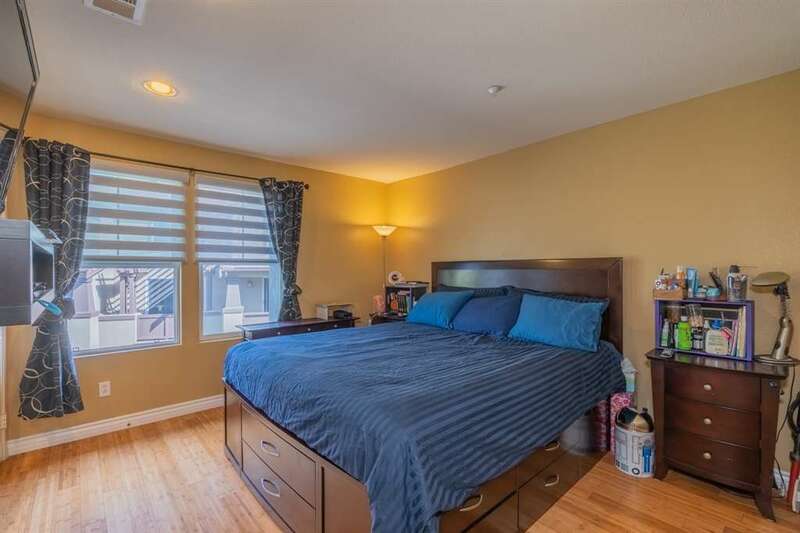 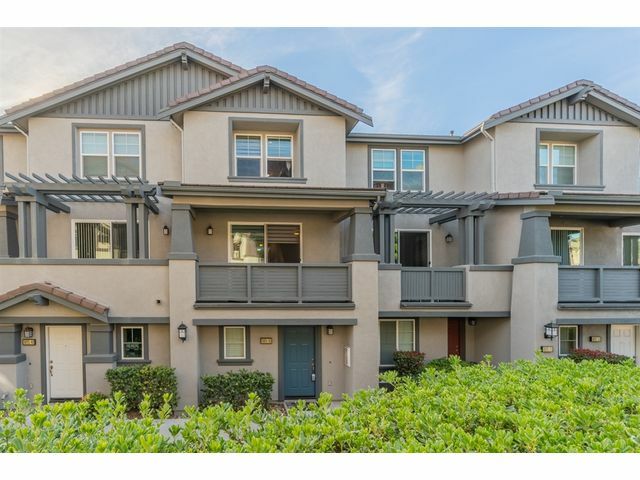 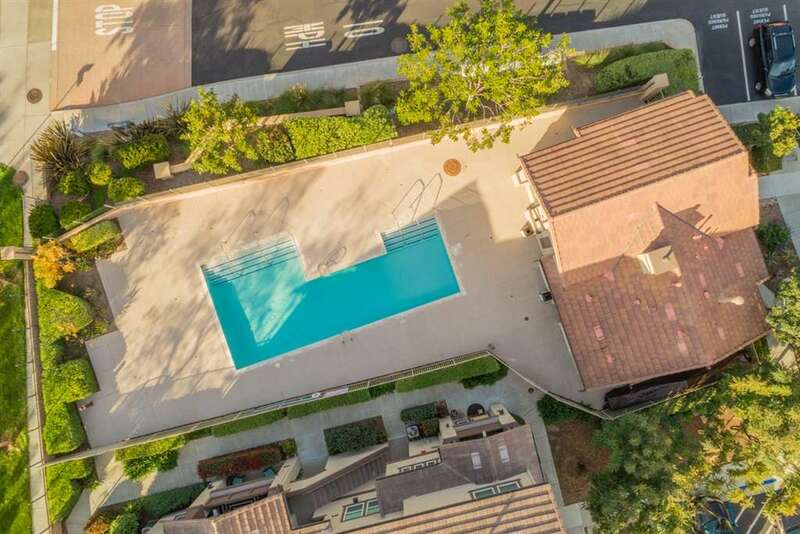 Great location in the heart of Rancho Bernardo close to shopping, schools & local recreation areas with easy access to major freeways.